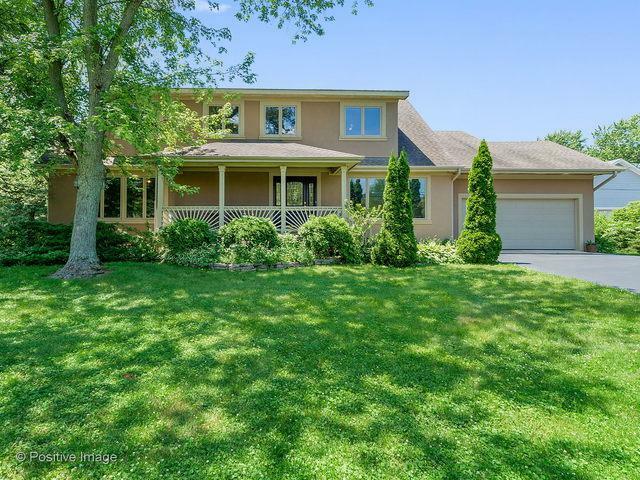 Beautiful Custom Built Home with 2 MASTER SUITES. 1st FLOOR & 2nd FLOOR Master suites. 4 bed & 3.5bath home with open layout & grand chef's kitchen. 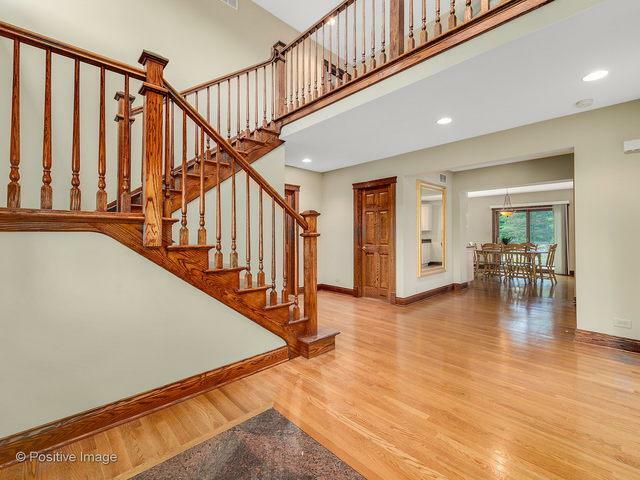 Home features hardwood flooring throughout entire 1st floor, grand 2story entryway, & 9ft ceilings. Home has a modern floor plan with family room open to the bright eating area & grand kitchen. Gorgeous kitchen with high end custom cabinetry, professional grade SS appliances, huge island, & granite counter tops throughout. Spacious living & dining rooms are perfect for entertaining. Convenient large mud room off the kitchen has a pantry & hookup for an additional oven & 2nd refrigerator. 2nd floor opens to a loft, 3 huge bedrooms that EACH have FULL ATTACHED bathrooms, & over sized walk in closets. 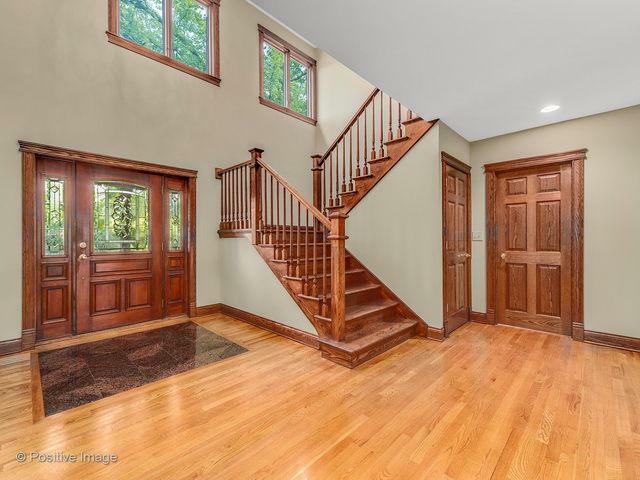 Notice the quality craftsmanship as soon as you open the door in the solid oak trim/moldings, solid oak doors, & over sized windows throughout. Close to schools, parks, expressways, & shopping. 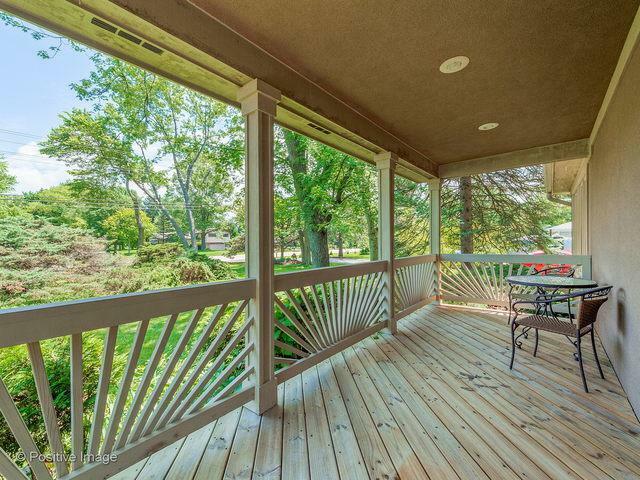 Home is meticulously maintained and move in ready!